Wondering where to buy blue eyeglasses ? You can easily find it on Firmoo. 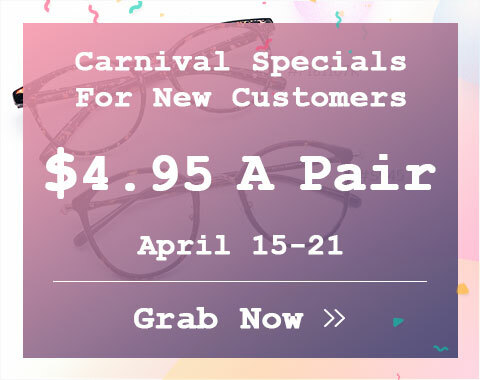 Firmoo, an online optical shop, provides many cheap blue eyeglasses and frames to men and women. 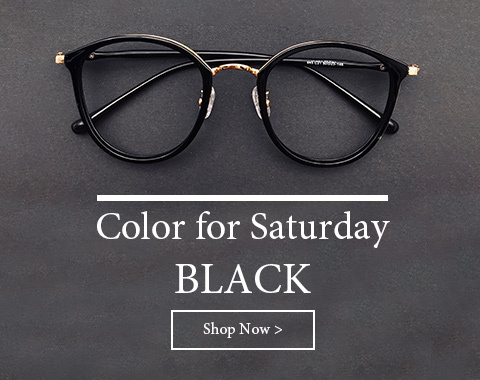 Our blue eyeglasses are also varied in many different styles from retro style to current fashion styles, from plastic based frames to metal based frames etc. And those blue glasses frames are available for different lenses on such as single vision, bifocal, and progressive lenses etc. Blue is a fresh color for eyeglasses. Many eyeglasses users think that blue color can keep them calm in the restless world. 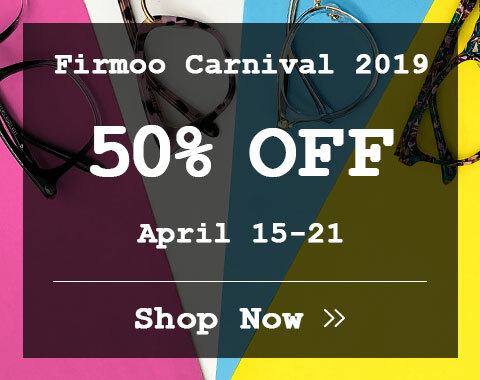 At Firmoo, you will find various styles of blue glasses frames to compliment your personal style. Besides, you can also choose blue tinted glasses that make your eyeglasses look like a pair of chic sunglasses. And in fact, you can also use it as sunglasses in summer to become fashionable and get eye protection.